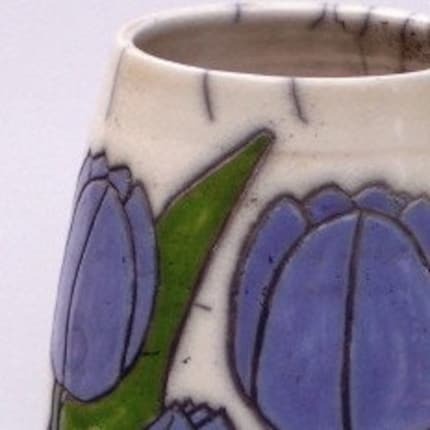 Meet Ann Webb the creator of Webb Pottery. She has been making pots for 16 years, 12 of those full time. A native of Canada, she relocated from Ontario in 2000 to Coastal Alabama, where she currently share a studio with Lowell Webb. 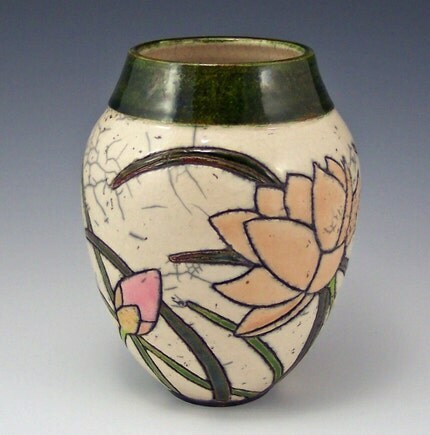 She discovered the joy of working with clay when she signed up for a pottery intro class. The connection was immediate and she says she hasn't looked back since. Mostly self-taught, she prefers to work on the potter's wheel. 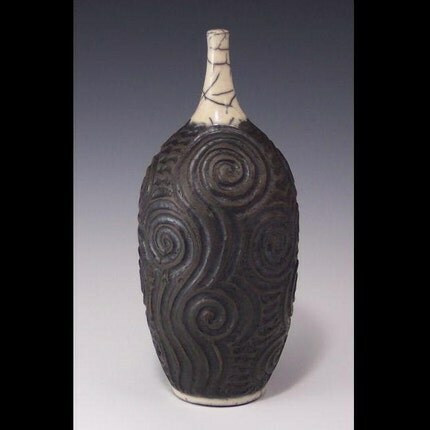 She makes both high-fired functional ware from native clay as well as one-of-a-kind art pottery, drawing design inspiration from the world around her and is strongly influenced by the aesthetic and spirit of Asian and Celtic design, and the Art Nouveau Period.